Put together a Belle Starr costume for Halloween, Rodeo or Mule days. It might take awhile to put the getup together and I advise to start early enough it make the target date. I will give you a little background. 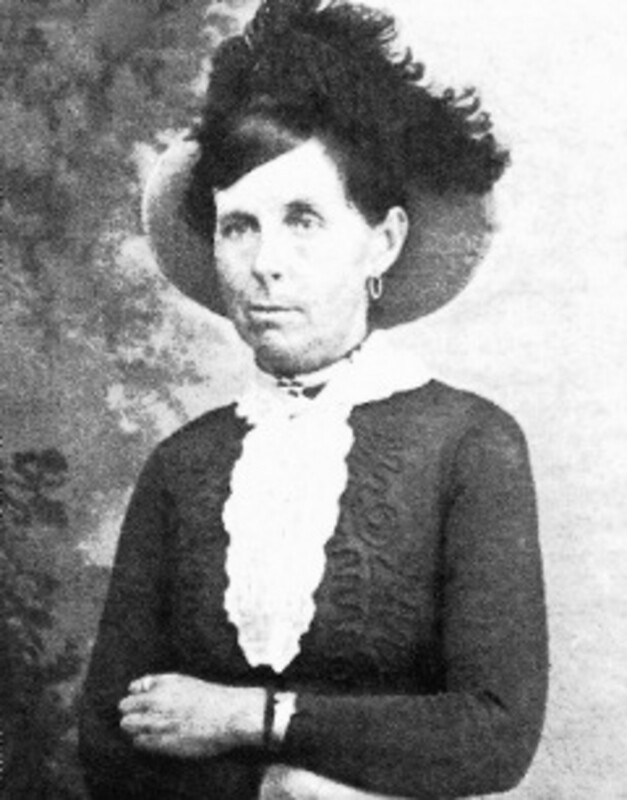 Belle Starr made the newspapers in the late nineteenth century. Back then many newspapers where like the grocery aisle sheets of today. You may not be getting facts. The printers of her day did call her the Bandit Queen and she did have to stand before county judges to answer for the charges that were filed against her name. She learned to shoot at an early age because she liked to hang out with her brothers. She also played the piano. 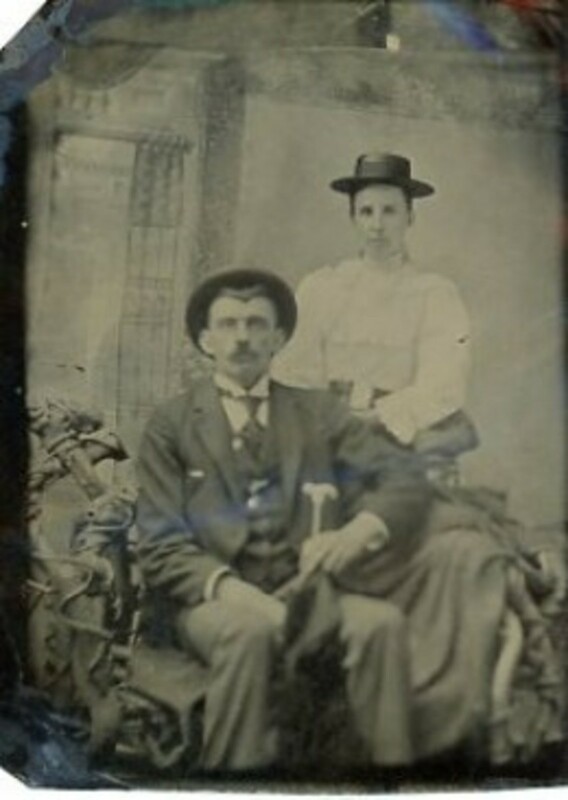 She was the only girl in the family and learned to ride sidesaddle. She rode all her life sidesaddle and had favorite horses she cherished. She was a dark-eyed and dark haired woman and liked to visit photography studios of the day. All the photos that I have found on the Internet show her with big hats, long flowing shirts, and long sleeved blouses covering everything mostly to the chin. Her hair was generally done up off the neck. Many pictures show her with six shooters. She favored wearing dark colors. For the professional pictures I wonder if the studio had costumes, hats and other props for clients to add to their portraits. Here are some suggestions for your costume. I have done some reading about her and list clothes and accessories I image will do the costume trick. 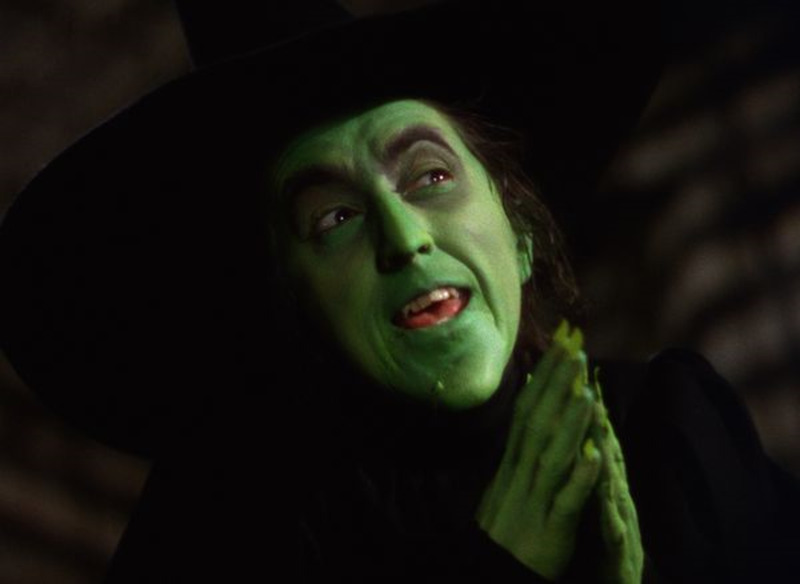 I offer these costume ideas not as a campy caricature, but purely as an idea and a learning experience. At the age of forty-two she was shotgunned in the back, she fell from her horse and the murderer shot again into her face and shoulder. She died on the road to her home. Bell was famous for liking guns and many of the studio photos have her with them. Her favorite were a pair of six shooters. 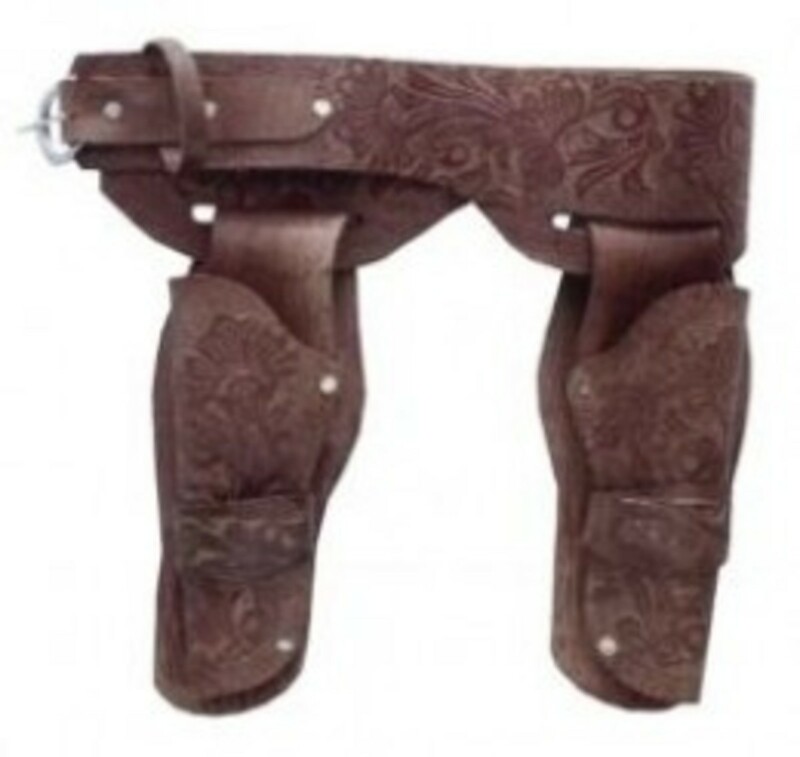 Get a belt of kid's style holster to go with. I could not find any creative commons photos. Use this link to see the Internet pictures. 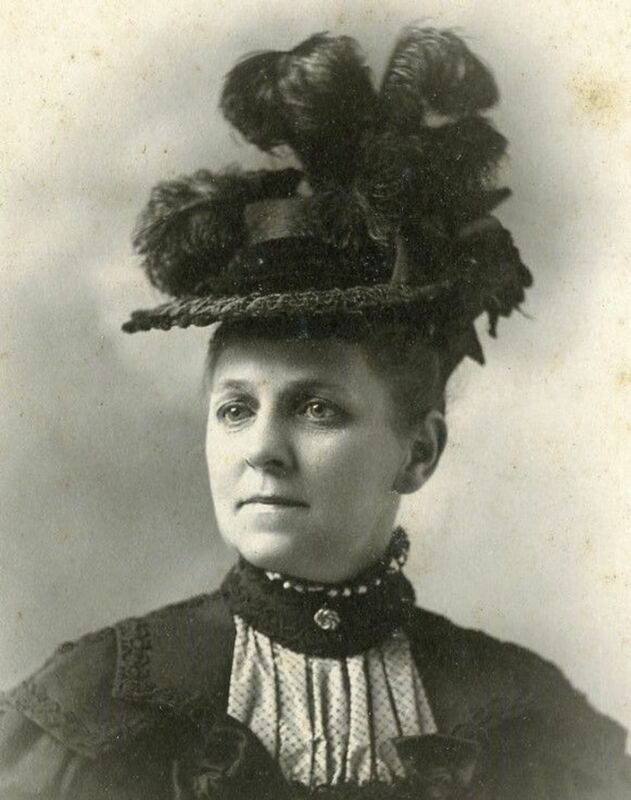 Wool or clothe versions of the wide brimmed hat. Some of these are very fluttering. Belle liked to pin up one side of her hat with a big plume. Search for "ostrich hat feather"
Belle liked the long flowing skirt. She probably needed lots of room to mount her horse and since she lived loving horses, stables and riding, her clothes were dark. Note her on the horse side saddle and her dark costume. The original link is no longer available. It is a shame, there was information about the people at the wedding. Make your own skirt or have a friend sew it up for you. See what can be found at second hand stores. I found a J. Jill blouse at the Good Will that is a perfect look for a Twenties Festival I went to. Only $6.00. It seems even second hand has gone up in price. Add a lacy black blouse. Carry your side saddle over your shoulder. "Property of Belle Starr" labeled so you can put it by the front door, as you enter the party house. Look for old need of repair side saddles that would be good for display when Halloween is over. Also, search "sidesaddle side saddle". I found this recently (2014) on Google images. The article said this was found in an envelope with Belle Starr's name on it. Belle and Reed. 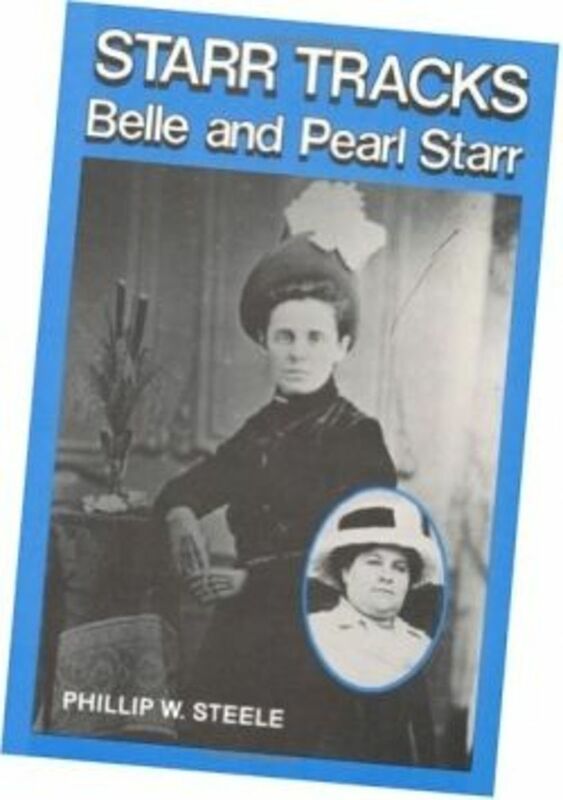 I spend some time wondering about the labeled photos under Belle Starr on the Internet. Another idea is wear the shotgun wounds and you are the Belle Starr ghost roaming the Oklahoma river valleys, like Younger's Bend, site of her home, looking for the cowardly shooter. Are you going to create a Belle Starr costume? 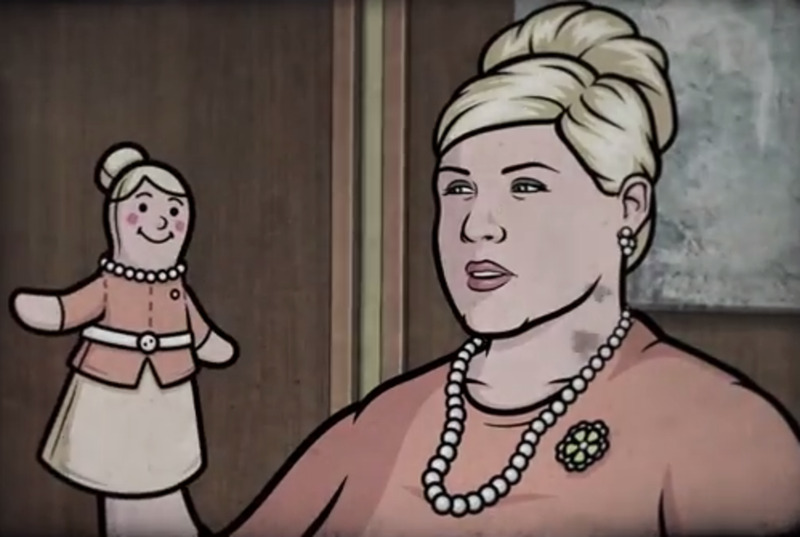 Yes, she was fascinating and I want to portray her. No, I want to portray a sexier imagine. "Belle Starr and Her Times: The Literature, the Facts, and the Legends"
I have read this book about Belle Starr. It gives the facts and is not gossipy. The author mentioned that Belle liked to add big feathers to her hat. By pictures on the Internet, I find that true. Add one to your Halloween costume hat with the rim turned up on one side. 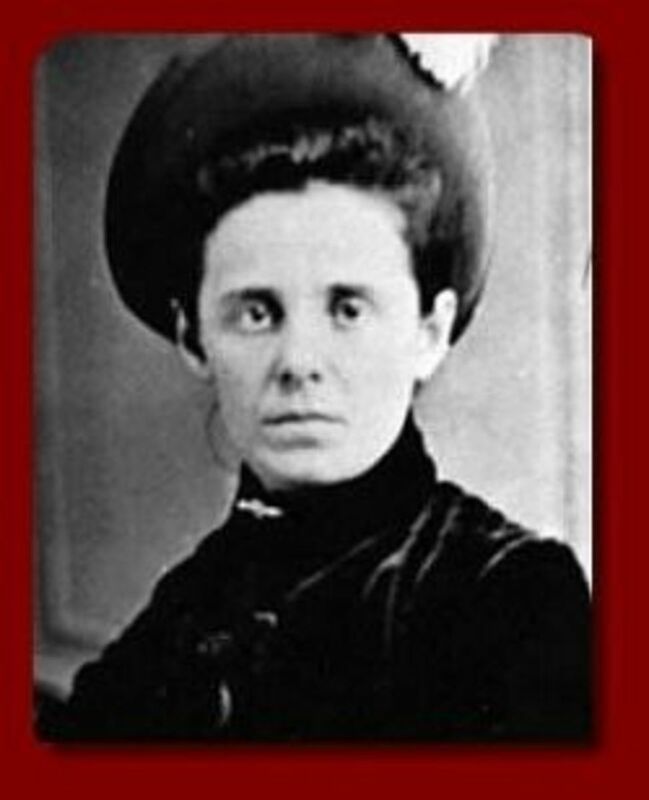 Read more about the book at my article Belle Starr Famous Woman of the Wild West. 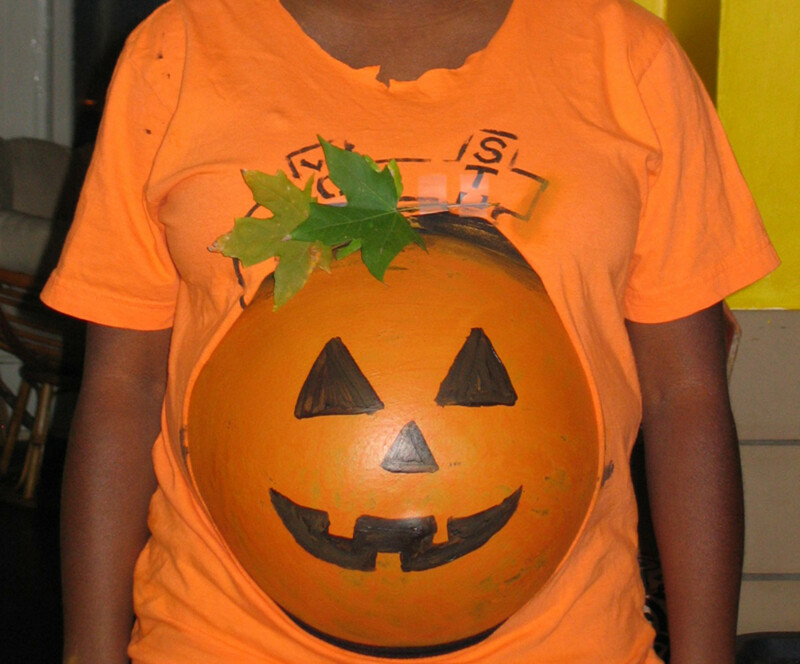 Has this given you ideas for Halloween? I'd heard of her, but hadn't thought of it for a costume. Good idea. @gypsyman27 lm: Haha gypsyman27 you are very funny. If you wondered what it was about that is good enough for me. It seems as the years went by she was not so attractive. Life was hard when the hanging judge,Parker, is after you. Ha, this is a totally unique idea for Halloween. Great boots too. Thanks for sharing.